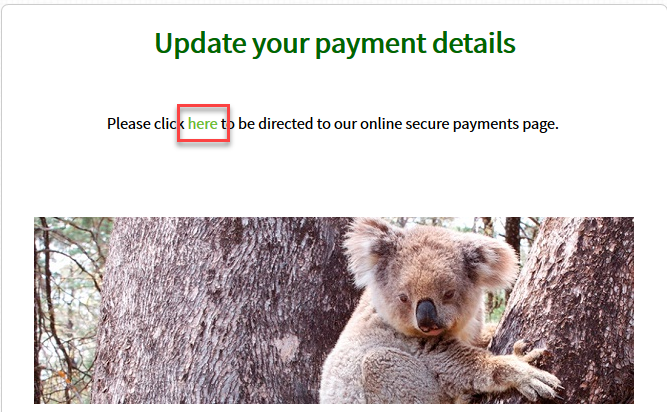 On the next page, click the word 'here' as directed to navigate to our online secure payments page. 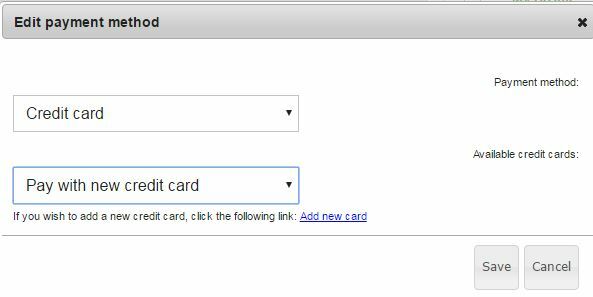 To change to a new card, choose ‘Pay with new credit card’ and click ‘Add new card’. 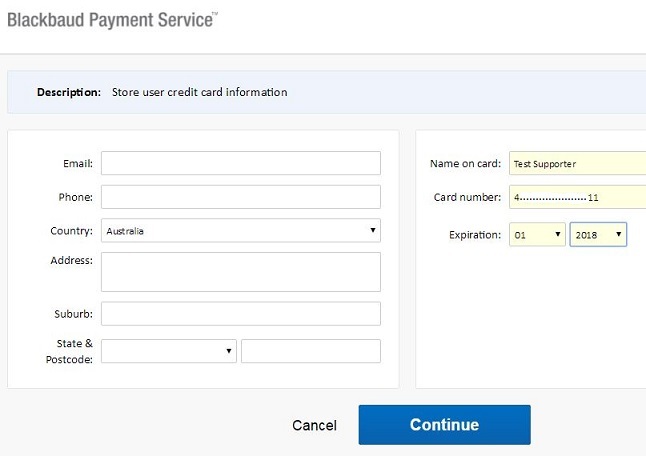 In either case, this brings up a Blackbaud Payment Service screen. Enter ‘Name on card’, ‘Card number’ and Expiration month and year. Leave name and address fields blank. Click 'Continue'. You will be returned to the 'Update My Payment Details' screen, but the changes will have been saved. To use a previously used account, select it and click 'Save'. 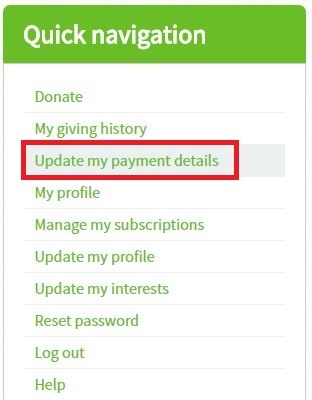 In either case, you will be returned to the 'Update My Payment Details' screen, but the changes will have been saved. If you have any questions or concerns about this form, then please call us on 1800 030 641 or email us at members@wilderness.org.au and we will call you. Contact members@wilderness.org.au for more information.